The Lexus RX 350 offers 270 horsepower in a powerful 3.5 liter V6 engine, an eight-speed transmission and exclusive exterior styling. 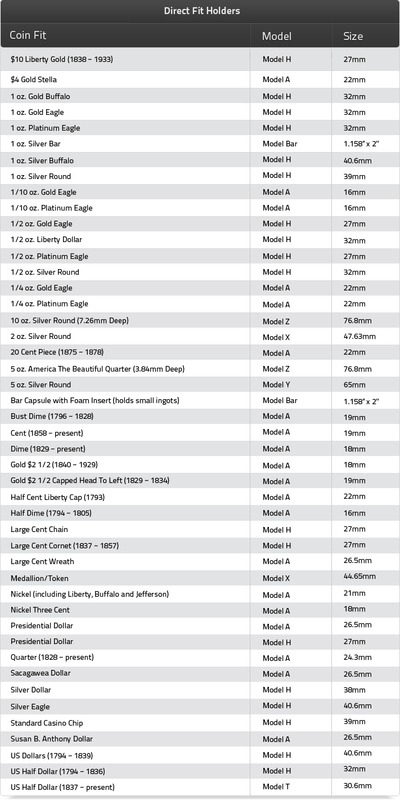 All of this starting at around $48,000. The Hyundai Elantra offers a 1.8 liter V4 engine at 148 horsepower, a six-speed transmission and an optional spoiler, all for around $15,000. Both vehicles are highly rated and provide exceptional safety features. Just because the Hyundai is a lesser known maker, doesn’t make it any less in value. That is, both cars perform the duties you would expect, one just happens to be a more well known. 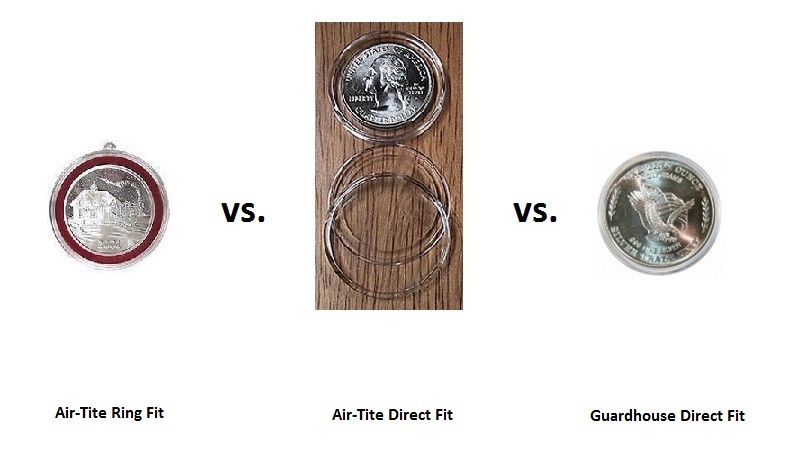 We are using this example to point out that our Guardhouse Coin Capsules perform just as well as our Air-Tite Direct Fit coin capsules. Both containers are extremely durable and will protect your coins during everyday activities. In fact, they are durable enough to protect your coins from the occasional disaster that is bound to occur from time to time. Both the Guardhouse and the Air-Tite capsules offer your coins a snug fit, ensuring they won’t rattle around. This gives the coins in these capsules a natural feel to them. Both brands of coin capsules are great choices for your coin collection. The Air-Tite coin capsules are the Lexus of coin capsules. They offer a greater variety of holders and also offer capsules with a ring fit for added stability. We certainly don’t want to take anything away from our Guardhouse capsules as this is merely a lesser known brand. The Guardhouse capsules offer the same protection and function as well for about half the cost. These products feature direct fit and specific down to the millimeter. Some capsules even have padding for extra support and stability. When it comes to attention to detail you cannot go wrong with one of our coin holders.